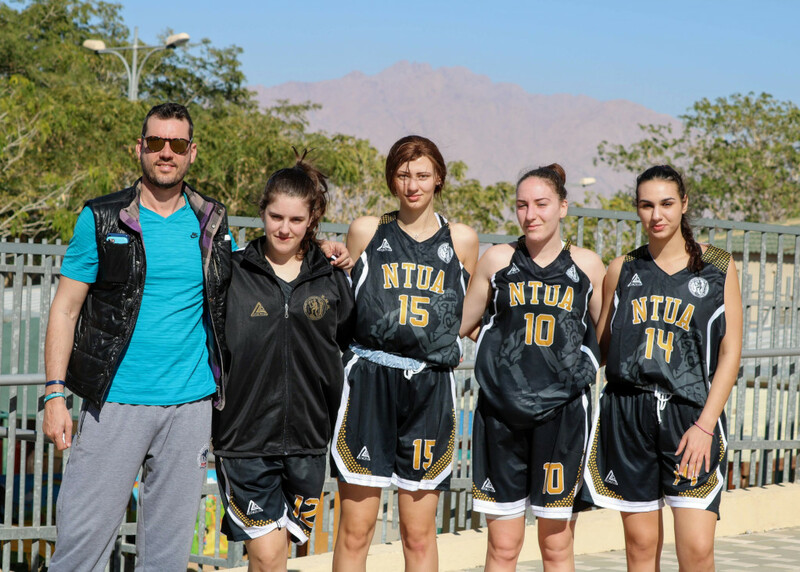 EUSA member nation hosted a largely successful 51st edition of their annual ASA Israel International Championship, which attracted almost 2 000 students to the southern Israeli port town of Eilat. 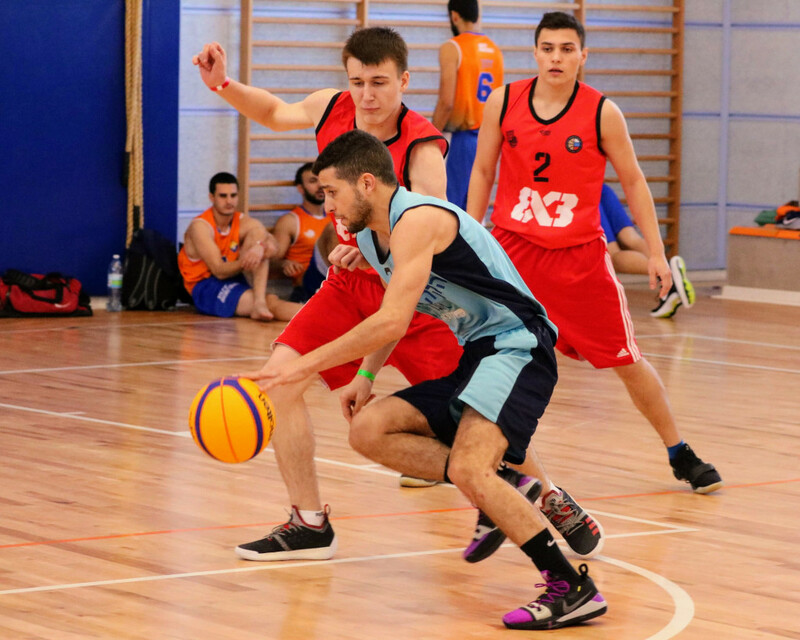 Organised by ASA Israel, the sports festival involved 27 universities and colleges from across Israel, with a total of 1 700 students and 80 volunteers participating in the event. In addition to the local universities, 11 foreign delegations of students from abroad also took part, which included participants from Russia, Belarus, Croatia, Cyprus, Greece, Poland and Slovenia. 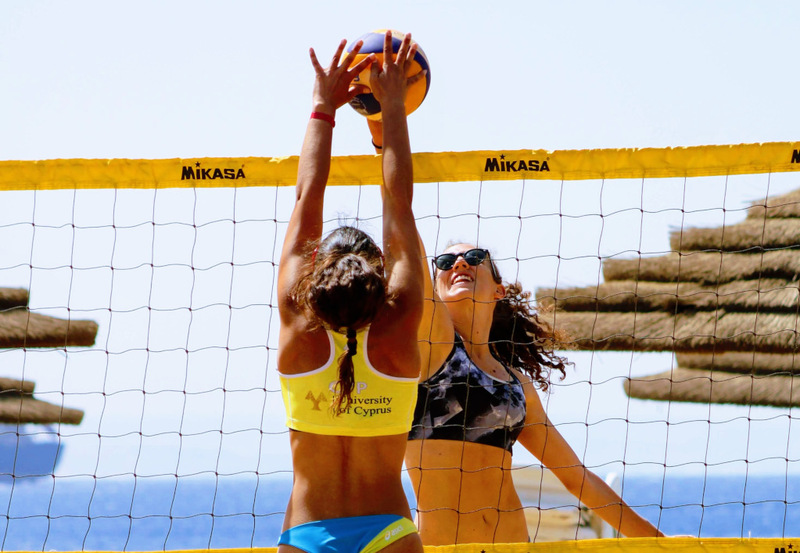 The four-day competition, which took place from March 17-20, included an array of sports events, including 3x3 Basketball, Aquathlon (Run/Swim/Run), Beach Volleyball, Bowling, Chess, Cross Country Running, Futsal, Handball, Judo, Mountain Biking, CatchBall, Open Water Swimming, Sea Kayak, Karate, Short Course Swimming, Squash, Sup, Table Tennis, Tennis and Wind Surfing. Three new sports were also added to the programme, namely Climbing, Orienteering and E-Sport, taking the grand total of different events to 23. In addition to the sporting events, the 16th international ASA Leadership Conference took place from March 14-17 prior to the start of the Games. Organised in conjunction with the national Union of Israeli Students, Ministry of Sport and the Israeli Olympic Committee, topics at the three-day conference included development of student leadership, inculcating a lifestyle without violence and racism, cultivating tolerance and fairness in sports as well as new project developments. Another major topic discussed was women’s empowerment, with the audience privileged to listen to a lecture by Mrs Yael Arad, the first Israeli athlete to win an Olympic medal. Other distinguished guests included President of ASA Israel Mr Victor Hadad, Head of the Administration of the Ministry of Sports Mr Ofer Bustan and Secretary General of the Israeli Olympic Committee Mr Gilad Lustig, who helped officially open the Games.